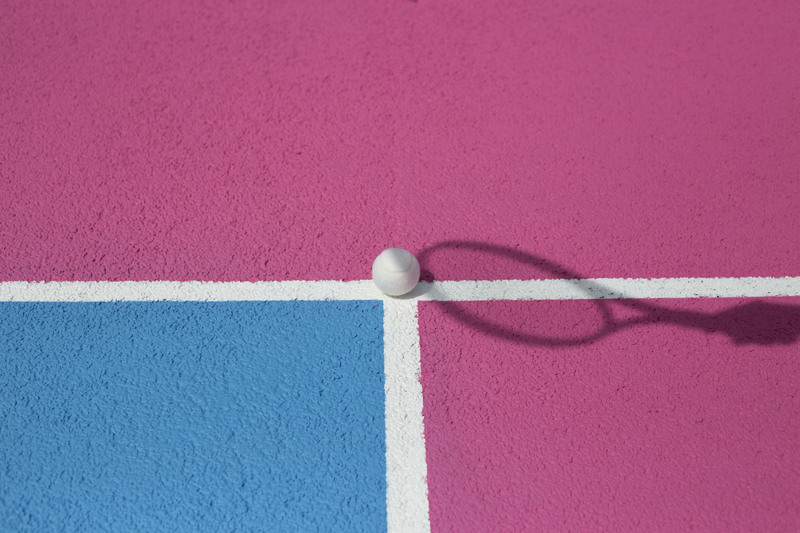 And this summer, Nike is bringing fresh style to the world of tennis as it refurbishes the courts in Tanner Park, Bermondsey to offer budding players the chance to play and practice at the new NikeCourt Club, Sport-locker.net are delighted to announce. NikeCourt Club features a bold fuchsia ‘hot shot’ tennis court, colour-contrasting tennis balls and umpire-style seating. There is also a bespoke ‘build your own court’ featuring a black painted court and fluorescent chalk, allowing players to create their own, unique games. Normal tennis does not exist at NikeCourt Club. 20 times Grand Slam Champion and World No.1 Serena Williams will make a special visit to NikeCourt Club for a Q&A session and to share her tips. In addition to tennis programming, Nike will also provide N+TC classes, yoga sunrise sessions and screenings. In partnership with the Lawn Tennis Association (LTA) to help increase physical activity in schools, Nike will provide free tennis lessons for schools in Southwark at NikeCourt Club over the ten day period. Each school will also be entitled to an additional 12 hours of free LTA tennis after the 10 day programming has finished. NikeCourt Club programming will end on 4 July, but the courts will be left as a permanent space for the London community, serviced by Nike in partnership with the LTA to ensure the local community can have access to tennis in the best condition. What do you think of the NikeCourt Club? Let us know in the comments section below or on our Twitter and Facebook pages.